Lift Towing always has tow trucks on the road. Your call will always be answered by a live dispatcher and sent to one of our experienced drivers immediately through our GPS dispatch system. 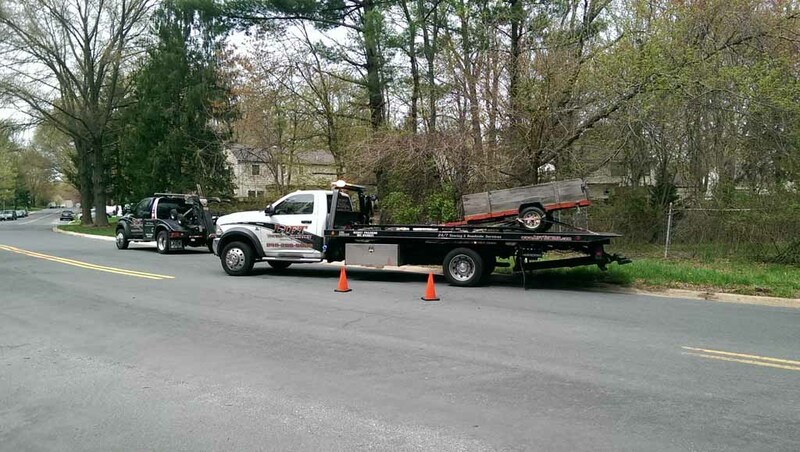 We take pride in our fast response time and take care of your emergency towing service needs quickly and efficiently. 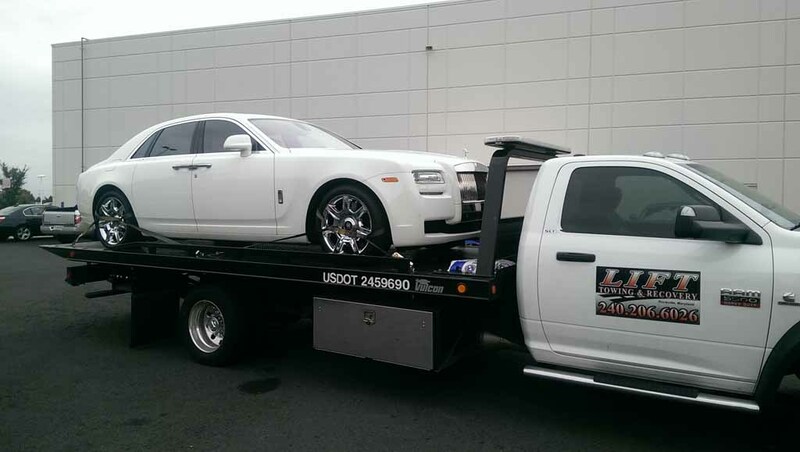 Lift Towing will handle your car with care. We have top of the line equipment and experienced drivers. If you need to take your vehicle to the closest auto repair shop or to transport it out of state, call us. We will give you the best rates in the area and a fair discount. Lift Towing treats your customers like their own. You can rely on us to respond quickly and get the job done right the first time. 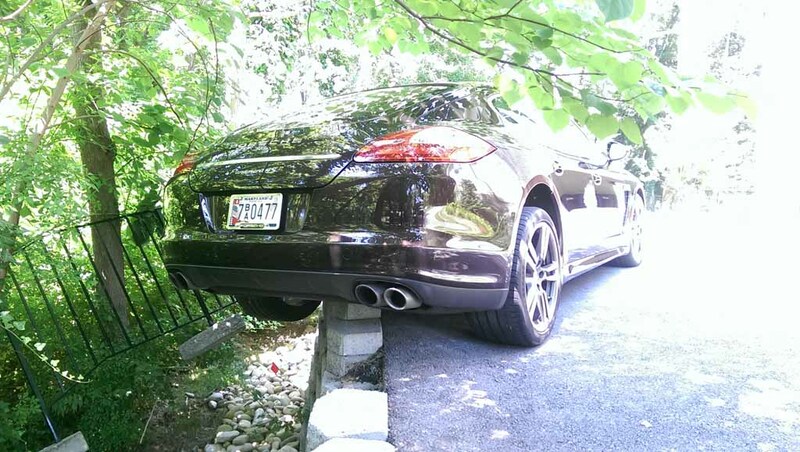 We pride ourselves on handling even the most challenging of recoveries. Our tow operators are trained to be problem solvers, which makes no incident too difficult. If you find yourself in need of recovery services, one call to us will end your troubles.